The motto of the World Day of Prayer movement is Informed Prayer and Prayerful Action. Through our participation in the World Day of Prayer, we affirm that prayer and action are inseparable and that both have immeasurable influence on the world. Lynn Fallan has shared that Eva Townsend just called her to advise that World Prayer Day is going to be March 1 ..
View attached poster below for update on the arrangements at Cordova Bay United Church with respect to World Prayer Day being held there on March 1. Apparently, there is also one at St. Peter and St. Paul - see the attached map for locations. 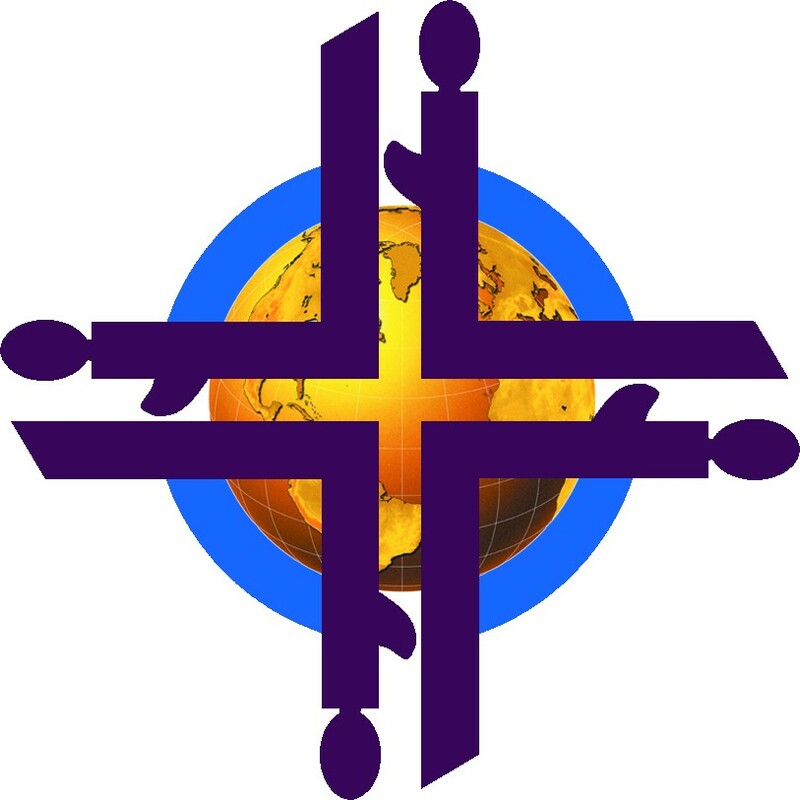 There are good websites with information on World Prayer Day, one of which is here.